Welcome to The Jewish Community of Edinburgh!  What is Chabad on Campus? Chabad on Campus is a home-away-from home for the Jewish Students at the University of Edinburgh. More than 250 campuses are served by Chabad Jewish Student Centers worldwide. The heart of Jewish student life! Chabad anticipates and serves the needs of students on a social, educational and spiritual level. At Chabad, all students are welcome, regardless of background, affiliation, and level of observance. Every student becomes part of the Jewish community in Edinburgh. Every Jew is family. Leadership: At Chabad students are invited to take leadership roles in their campus communities, helping foster the creation of the next generation of empowered Jewish leadership. Community: We believe that family and community are vital keys to character building. That’s why we open our home to students, helping inspire them with a respect for family values and a deep meaningful concern for the people and the land of Israel. Creating a Jewish tomorrow – today! 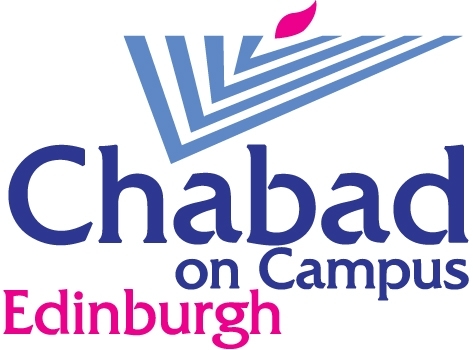 Chabad of Edinburgh was established in 2008, and is co-directed by Rabbi Pinny and Gitty Weinman.